Ennolys offers natural aromatic molecules for all applications: lactones, aldehydes, esters, acids, aceton …. 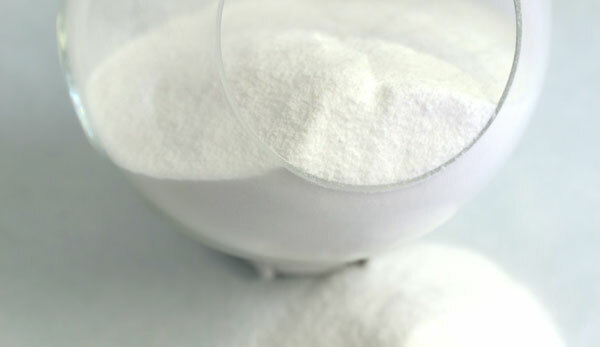 Our natural vanillin, obtained by fermentation of ferulic acid, is characterized by a vanilla note ideal for food and cosmetic applications. Ennallin comes in the form of white crystals with an intense and unique organoleptic profile. 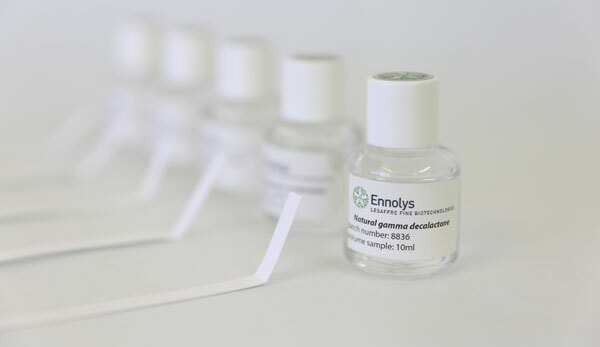 Ennolys develops different mixtures to meet your specific needs. 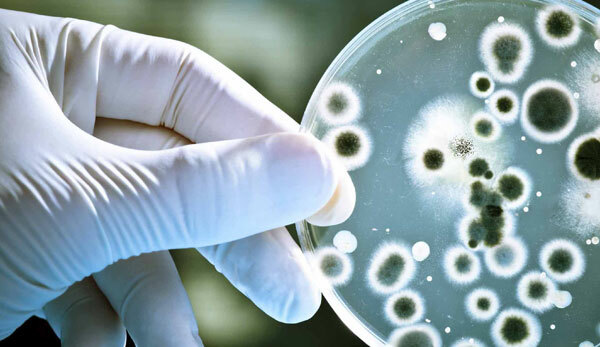 This service benefits from the solid experience of the group in microbiology and biotechnology but also from the multidisciplinary skills of an expert team associated to the performance of flexible and multifunctional production tools.